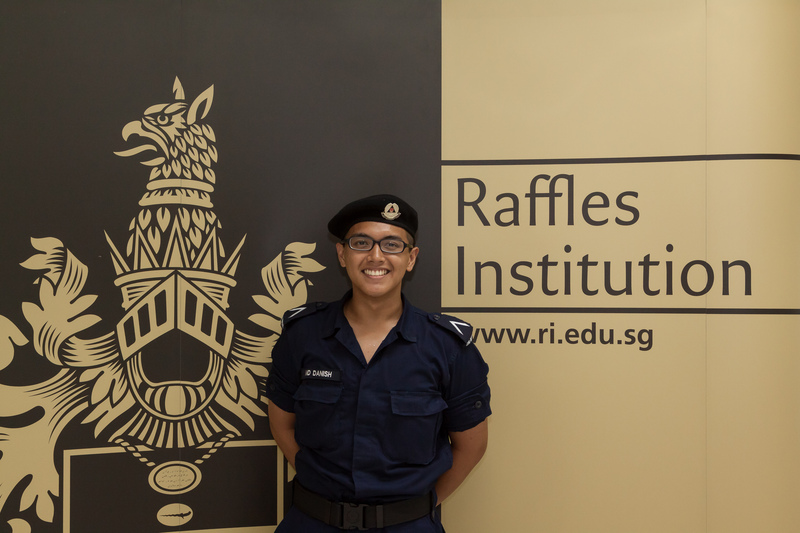 Even as we admire the A Level results of the Class of 2012, Raffles Press takes a look at students who have managed to pursue academic excellence as well as personal passions. Who are these people who manage to do so much? How do they do it? 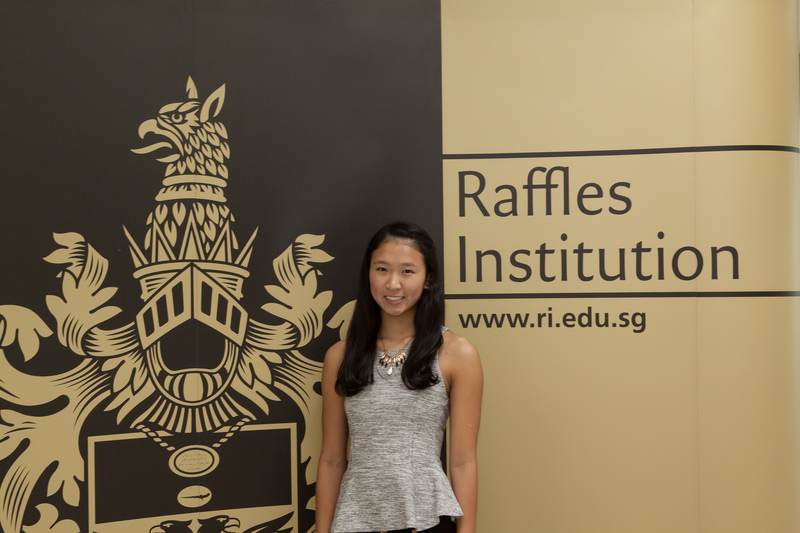 We speak to some about their journey in Raffles, as well as the people and things that have spurred them on. 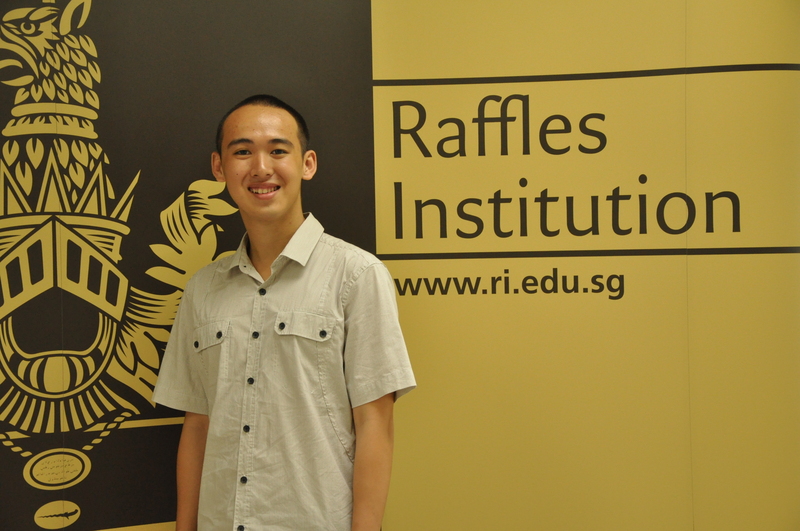 Samuel Ching (12A03A)’s twin interests are in healthcare policy and social entrepreneurship. “I’ll advise juniors to try to have a specific interest when doing activities,” he said. This was how he balanced his commitments while still managing to take part in numerous competitions. For competitions such as EDB’s BETA.sg Competition and the Singapore Budget Challenge 2012, Samuel chose questions related to healthcare policy. “(If you pursue an interest), you will have specific domain knowledge (on the subject). There is bound to be overlap, so you just have to apply the same knowledge,” said Samuel. Similarly for Joseph Lee (12S06F), his passion for computer science made him take part in the Informatics Olympiad and the Singapore Science and Engineering Fair. Joseph also managed to attain 8 distinctions at his A Levels. “You will always come up with a schedule, like today I will do two A Level papers…to be honest the most important thing is to have the discipline to keep to your schedule…even if your friends ask you, ‘Eh, come and play DOTA’,” he said. On the other hand, Seah Ern Xu (12A01C) feels that students should try out as many experiences as possible. 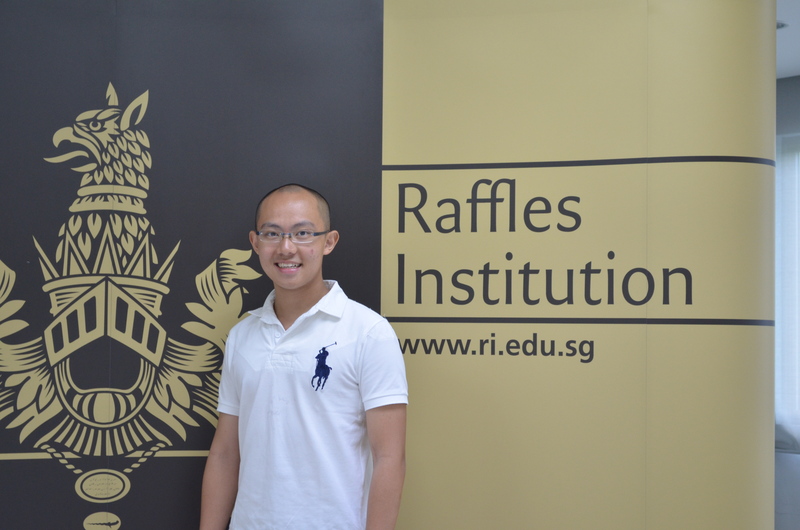 “The best part of Raffles is that it gives you a lot of opportunities. There are so many activities, experiences and rewards to go for, ” he enthused. On top of being Buckle-Buckley House Captain in Council, Ern Xu was a primer for Boys Brigade, and participated in ISLE Vietnam. Still, even as students take on many commitments, they must be consistent in their work. Ern Xu admitted that he was not a “crazy genius who didn’t need to study”. “For me, I made sure I paid attention in class, and did my tutorials even during breaks…because at times such as IHC season, I got home past 12AM.” Even though he received “no As for prelims”, he eventually attained 8 distinctions at the A levels. Both Samuel and Joseph credit their faith for providing motivation and reassurance during the A Level journey. “Before every paper, me and a group of Christian friends would gather and pray,” Joseph said. At the end of Year 5, Mohamed Danish Fawaz (12A01D) decided to quit Soccer or he would not be able to cope with his studies. “It was a tough decision because I really liked soccer, and had the urge to play, especially since there was no soccer in RI (Y1-4),” he admitted. He had done badly in Year 4, with a GPA of 2.3. He recalled the time he visited the Principal’s office with his parents. The doubts that others had of his ability to cope in JC only spurred him on. “I wanted to prove them wrong,” he said. 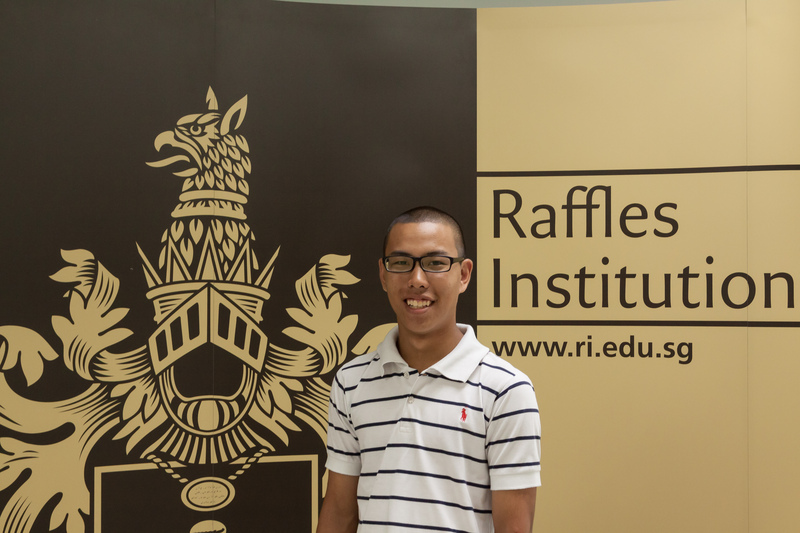 And he did — Danish declined to reveal his A Level results, but Raffles Press learnt that he did well. As with the other top scorers we spoke to, he credits this to consistent work, conscientiously preparing for lectures and tutorials. He also went for extra consultations with his tutors, and is grateful to his tutors who obligingly marked his many extra essays. At the end of the day, Stephanie Siow (12S03C) feels that all-round excellence must also be balanced with a good dose of fun. “It’s important to participate in school activities,” she said. The Vice-President of the 31st Students’ Council, who was offered a place at Yale, tells us that her class routinely went out together, to karaoke at KBOX, or spend a day at Sentosa. After talking to these students, it appears that both a passionate interest and a willingness to try different experiences allow students to excel. At the same time, they are fortunate to receive much support from tutors, peers and family through their journey. After all, no one achieves excellence by chance. Kudoos to the batch of 2012. 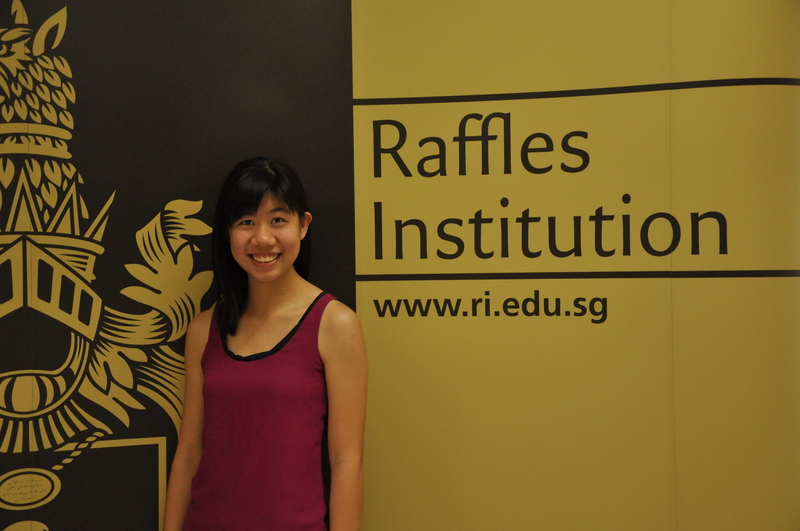 Thanks for the valuable advices and insights uncovered by Raffles Press.